Mining minister Gwede Mantashe claims that Mining Charter III, as gazetted on 27th September 2018, is a “consensus” document. But the Minerals Council South Africa has reserved its comments on the document it supposedly supports, while it assesses its likely impact on a struggling industry. On a quick scan, some clauses of Charter III are clearly better, while others are clearly worse. Overall, however, the entire document remains illegal – as do many of its specific provisions. What’s best is Charter III’s acceptance that the holders of existing rights need not do top-up deals if they previously met the 26% ownership target, even if their BEE partners have since sold out. The 26% target will also continue to apply throughout their mining rights and they will no longer have to top up to 30% within five years, as Mr Mantashe’s June 2018 draft proposed. 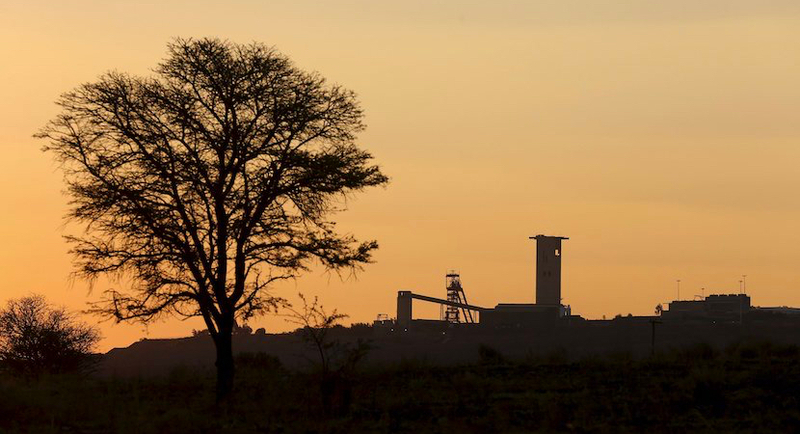 This concession has much to do with a Pretoria High Court ruling in April 2018 which confirmed that the “continuing consequences” principle in the original 2004 charter cannot retrospectively be removed from companies which relied on it in applying for and obtaining their mining rights. This ruling also means that a 30% ownership target cannot retrospectively be imposed on those granted mining rights under the earlier requirements. What’s worst about Charter III is its continued insistence on a 30% ownership for new mining rights, up from the 26% target the government earlier pledged not to increase. Of this total, 5% must go to employees and 5% to mine communities, both of whom are to receive their equity stakes “at no cost to them and free of any encumbrances”. Mr Mantashe claims this 10% is no longer a “free” carry, as the “cost will be recovered by a right holder from development of the asset”. But this vague wording seems, if anything, to confirm that the mining company will have to cover the costs of this 10% stake from profits generated over time. In addition, many of the BEE entrepreneurs now entitled to a 20% equity stake (up from the 14% earlier proposed) are likely to need vendor financing to acquire their shares, to be paid back over ten years or more from dividends received. Non-BEE investors will thus have to put up 100% of the capital required to develop a new mine, but will for many years be limited to 70% of the benefits. This, coupled with the risk that the ownership target may in time be increased once again, is likely to deter the fresh investment the industry so urgently requires. Almost equally bad is Charter III’s insistence on 100% scores at all times not only on ownership (as in the June 2018 draft) but also on mine community development and housing obligations. This echoes some of the worst clauses in former mining minister Mosebenzi Zwane’s 2017 charter. The new document does not explain what penalties will apply if a company scores, say, 95% rather than 100% on its mine community obligations, as set out in its Social and Labour Plan. On the ownership issue, however, Charter III once again states that a failure to score 100% in any year, coupled with a score of 50% or less on other elements, will automatically constitute a punishable “breach” of the Mineral and Petroleum Resources Development Act (MPRDA) of 2002. Relevant penalties will include the suspension or cancellation of mining rights, along with fines and prison terms. The risk of rights being cancelled increases the uncertainty of mining titles in South Africa and will further deter new investment. It also ignores the Pretoria high court’s April 2018 ruling that a breach of the mining charter does not amount to a breach of the MPRDA and cannot be punished in the same way. This is one of the many illegal clauses Mr Mantashe has retained in Charter III. However, the most serious shortcoming in this regard remains the illegality of the entire document. Mr Mantashe’s capacity to gazette and implement Charter III stems solely from the relevant empowering clause in the MPRDA. The key provision is Section 100 of the Act. This empowers the mining minister to ‘develop a broad-based socio-economic empowerment charter’ within six months of the statute’s coming into effect. This section does not give the minister any power to amend, repeal, or replace this charter. The initial 2004 charter is, of course, the document that was lawfully developed under Section 100. On the clear wording of this section, Mr Mantashe has no power to amend this initial charter, let alone repeal and replace it. The whole of Charter III thus remains ultra vires the MPRDA and invalid. Many other illegalities also remain. 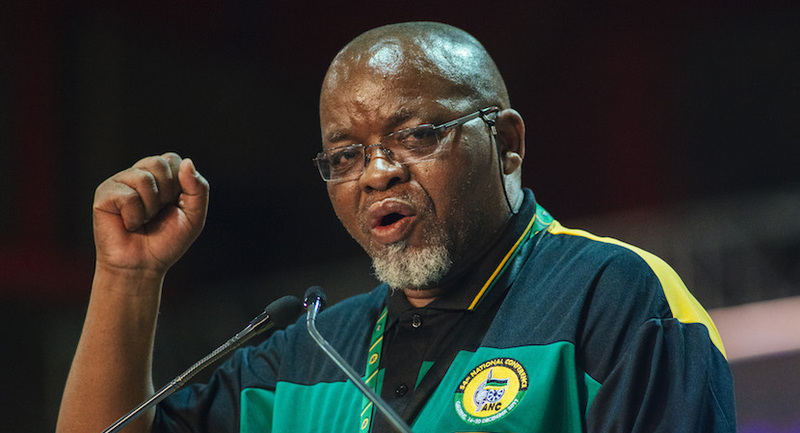 Since Mr Mantashe has no power to amend or repeal the initial charter, he has no capacity to terminate the “continuing consequences” principle for new mining rights. Nor may he introduce a 30% ownership target for new mining rights, as this is different from what the 2004 document provides. Mr Mantashe also lacks the legal authority to introduce quotas on the procurement of mining goods and services from foreign suppliers. In addition, these restrictions remain in breach of South Africa’s binding obligations under the General Agreement on Tariffs and Trade (GATT) and the General Agreement on Trade in Services (GATS) of the World Trade Organisation. This is both unlawful and economically unwise when South Africa is trying to win back foreign direct investment (FDI) and needs to demonstrate its commitment to internationally-respected rules. In releasing his recent stimulus package, President Cyril Ramaphosa has made much of the policy certainty supposedly to be ushered in by the new mining charter. That certainty has yet to be provided. Much of the wording in Charter III is still vague, no one knows what the “implementation guidelines” yet to be developed will say – and the entire document remains ultra vires and wide open to legal challenge. Worse still, there is little in Charter III to alleviate investor concerns. Investing in mining in South Africa still remains subject to onerous and ever-shifting conditions not found in other mining jurisdictions and far more demanding and costly to fulfil than increased royalties and taxes. If mining is to thrive, it needs to follow Botswana’s example and make the granting of mining rights dependent primarily on companies’ having the necessary financial and technical capacity. A fundamentally different empowerment scorecard should also be introduced. Under this, mining companies would earn points for capital invested, minerals produced, jobs provided, profits earned, dividends declared, and contributions made to tax revenues, export earnings, and R&D spending. These contributions are by far the most important ones the mining industry can make in expanding opportunities for the disadvantaged. They need to be recognised and rewarded, rather than denigrated and disregarded. Dr Anthea Jeffery is Head of Policy Research at the IRR, a think tank which promotes political and economic freedom.